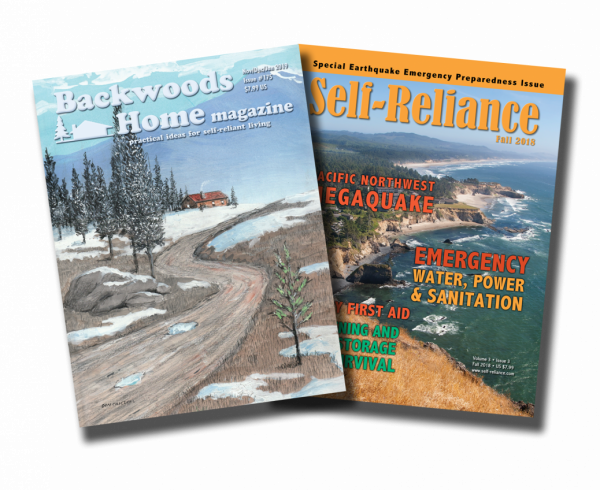 Subscribe to BOTH Self-Reliance and Backwoods Home Magazine. Subscribing with our auto renewal service reduces the subscription price to $44.00 a year, a savings of 15%. 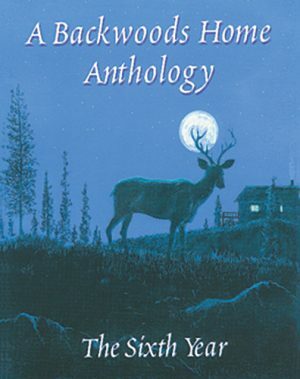 SKU: ARBoth Category: Subscriptions Tags: Backwoods, Backwoods Home, Backwoods Home Magazine, BHM, country, DIY, Fall, Gardening, homesteading, magazine, Prepping, Spring, subscribe, subscription, Summer, Winter Brand: Backwoods Home Magazine, Self-Reliance Publications LLC. 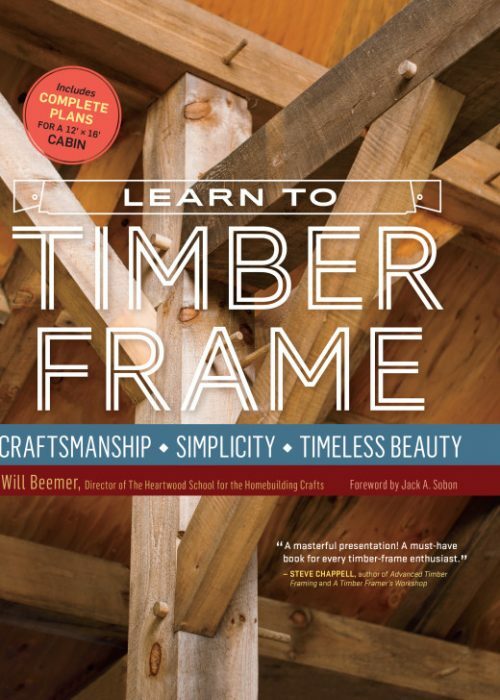 Whether you live deep in the woods or on the top floor of a high-rise apartment, we truly believe that you can enrich your life by becoming more self-reliant. 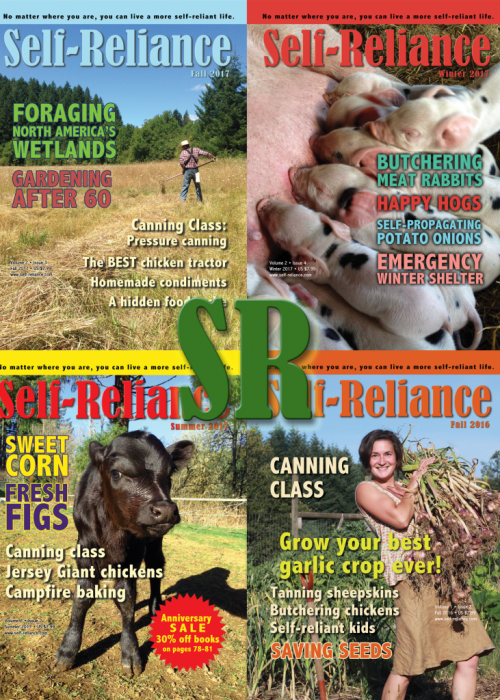 These magazines contains articles on cooking, DIY information, firearms, gardening, livestock, politics, foraging, building, and preparedness. Subscribing to both Self-Reliance and Backwoods Home Magazine via the auto renew option saves you 15% off your subscription every year. 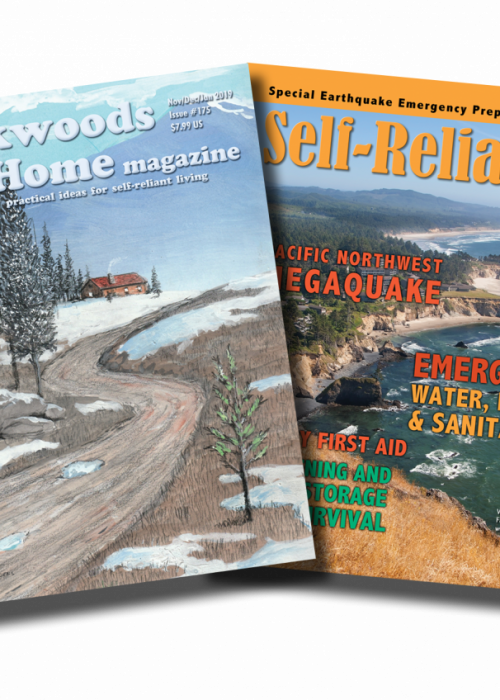 Each magazine publishes four issues a year, each 84 pages packed full. Don’t want renew your subscription automatically? 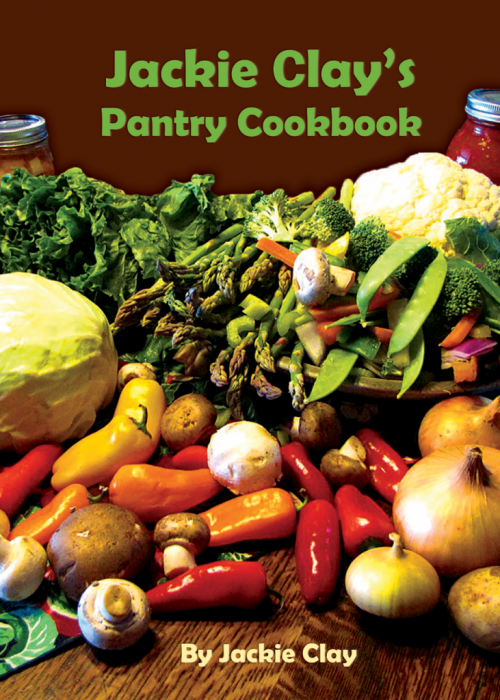 Click the button below for all the subscription options available.